Auto Tray will automatically exchange the tray for you! Are you still changing the trays by yourself whenever the tray is fully loaded? 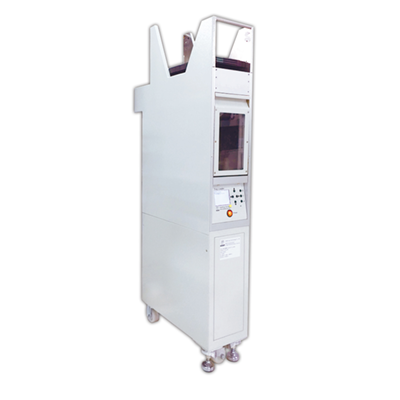 Auto Tray-250 is an automatic loader specifically for tray input and output. 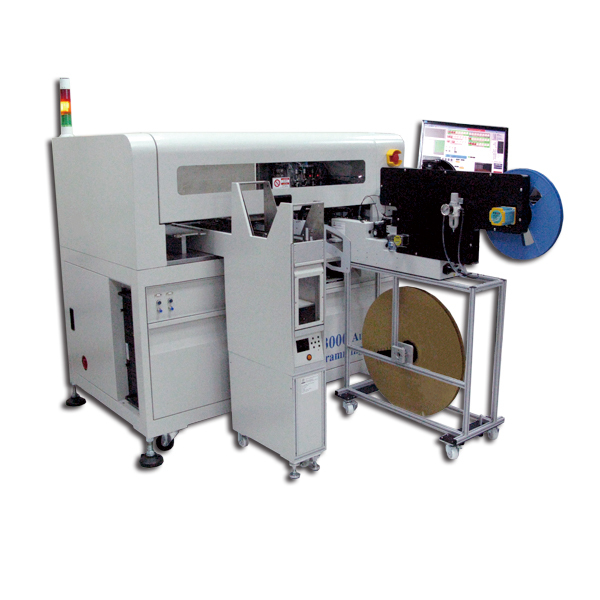 It can accommodate up to 20 to 25 JEDEC standard trays at once and it can perfectly combine with DediProg's automated IC programming systems, DP1000-G2 and DP3000-G2, or other third party automation. Once the tray is filled up with IC, the trays will exchange automatically, and it will only take about 25 seconds! Automatically switch the tray once the tray pockets are empty (input) or filled (output).